A car hit another vehicle and a house in Kewdale. 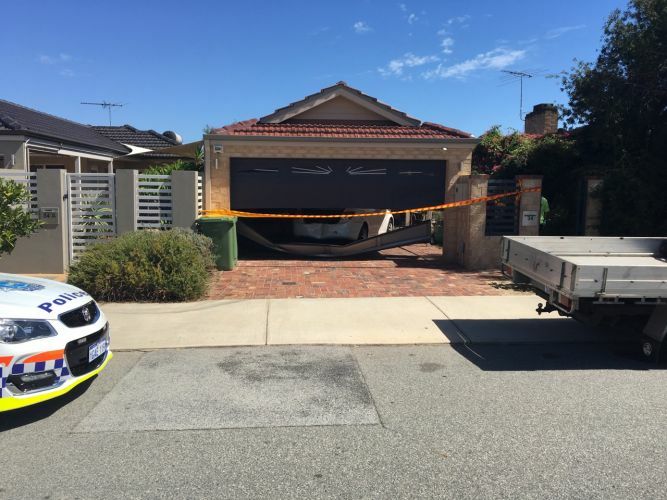 THE driver of a car hit a parked car in Kewdale, which caused damage to a house. A State Emergency Service (SES) spokeswoman said police were called to an address on Arthur Street at 12.20pm. Police attended the accident and the SES is expected to get there soon. A police officer at the scene said the driver of the reversing car hit the garage and a parked car. He said this caused the parked car to collide with the house and damage the brickwork.